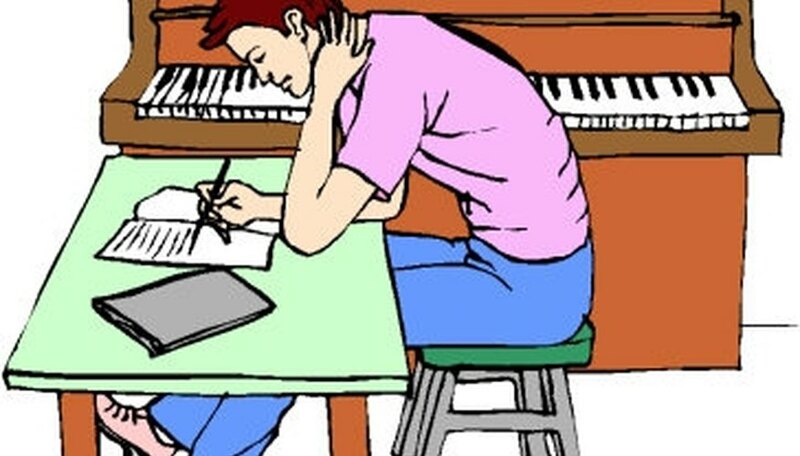 For songwriters and composers, music publishing is typically the first step in getting a new song into the right hands. Music publishers connect writers with singers, producers and music industry professionals who might be interested in new songs. Finding the right publisher can literally mean the difference between stardom and obscurity. Although the origins of music publishing can be traced back to 16th century Venice, the birth of modern music publishing in generally attributed to the invention of talking movies, in the late 1920's. With this new technology sweeping the nation, movie studios were eager to get control of music for their movies. In the post-WWII years, the advent of the jukebox and new recording techniques paved the way for a boom in recorded music and the expansion of music publishing. Today, music publishing is a major part of the music industry with ties to nearly every field of entertainment. Music publishing holds a significant place in the music industry, as it helps writers and copyright owners control how their music is used and guarantee that they are compensated for its use. These issues became a hot topic in the 1980's when stories began showing up that outlined how hit songwriters from earlier years had received little or no compensation for their work. Today's songwriters and composers are much more educated in the business of music publishing, which helps prevent uncompensated use of their work. Universal Music Publishing Group, which represents popular writers such as Keith Urban, Sarah Evans and Emmylou Harris. EMI Music Publishing, with writers such as Alan Jackson and Guy Clark. Curb Music Publishing, which has one of the most impressive lists of writers in the business, including such names as The Judd's, LeAnn Rimes and Tim McGraw. Sony/ATV Music Publishing, the undisputed king of publishing, with a catalog of writers which includes stars such as Bob Dylan, Bruce Springsteen, Jon Bon Jovi, Lennon & McCartney and hundreds more. Warner/Chappell, with an list of more than 65,000 writers and publishing rights to classics such as Happy Birthday to You. With the advent of new technologies such as the Internet, MP3, downloads and MySpace, many new artists are turning to self-publishing or independent publishers. One of the rising names in this arena is Paramount Group. Based in Nashville, this publisher offers a wide range of services to new and upcoming writers. Songwriters should be cautious when approached by independent music publishers and do extensive research before signing any contract or agreement. What Are the Five Major Record Labels?